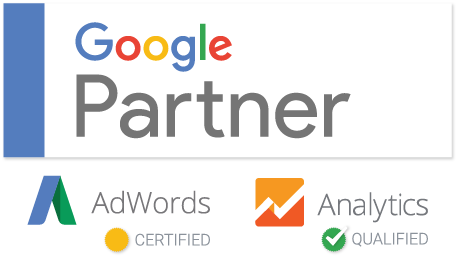 Google Ads (formerly Google Adwords) is still the go to channel for driving online performance for most brands and there is a lot to like within the advertiser platform. If you ask any digital marketer which ad interface and tools they prefer to use 99% would tell you Google Ads over Facebook, LinkedIn, Twitter, Pinterest or any other self-server advertising platform. Google Ads has a big advantage in that it launched over a decade before most of it's competitors, on October 23, 2000 to be exact. The addition of Google Ads Editor (AWE in the biz) is also an essential desktop application for power PPC managers to do more bulk edits quickly. Only Bing has a similar offering and it's pretty much a knockoff of Editor. For all Google Ads does right it does some really important things horribly wrong as well. My feeling is that some of their default account settings are more to increase advertiser spend and give Google more control over your campaigns. Typically when I meet a new advertiser that had a bad experience with Google Ads, they went with Google's default settings, enabled automated bidding, or worse yet - had a Google rep create the entire account for them! While Google reps can give good tips, always remember they are incentivized to increase advertiser spend so take their advice with some degree of caution. So what are the default settings I'm griping about? Why it's bad: display network ads are so dramatically different than search it's silly they try to do this. Your text ads will appear across the internet on web pages containing your keywords causing your impressions to spike but with a much lower click through rate (CTR) than any well crafted search campaign. Sometimes display network is a good channel but even if you want to run it, it should be separated into it's own campaign and never run together with search. What to do: disable the display network and use "search network only". If you want to try the display network, create a new campaign and disable the search network. Why it's bad: broad match gives Google a lot of liberty in the keywords your ads appear for. Few veteran advertisers use it unless they are being very aggressive and have less concern for efficiency. Broad match modifier (BMM) is almost always a better choice to achieve volume while retaining more keyword relevance. The reason being is that BMM will contain exactly the words in your phrase, even if in a different order and with other words appended. What to do: add a + to critical words within your search phrase. Phrase or exact match can also be good options if efficiency in the form of a higher CTR and lower cost per click are priorities. Pro Tip: Using AWE's find and replace make it easy to replace spaces with space+ or add + in front of your keywords. Why it's bad: you are giving Google the keys to your budget vault with this setting. It's rarely a good idea and I rarely use any bid strategy other than manual CPC, and only sometimes with enhanced CPC if the program is more awareness driven and less about performance is is very rare for my clients. What to do: Set the campaign bid strategy to manual CPC. Why it's bad: talk about Google the controls, this is a totally stripped down Adwords interface that doesn't even allow the advertiser to adjust most settings. Only the greenest of advertisers would use it. What to do: Upgrade to the full Google Ads interface. Why it's bad: Only recently did Google make account budgets available and it's deeply hidden in settings. They promote Adwords campaign daily budgets instead but that create conflict for advertisers and increases the chance of overspending. For example, I don't want to have brand or other high converting campaigns hit a daily cap but if I set that campaign budget too high the account may exceed the client's monthly budget so it's a no win situation and requires frequently monitoring and adjusting to overcome. What to do: set your account budget in the advanced settings. Note: account budgets are only available to monthly invoice advertisers, learn more here. Why it's bad: search partners are the network of non-Google search sites, and not just search engines like Ask.com but also site search results on sites like Target.com. It's very different than Google.com searches and something the advertiser should consider. Also, advertisers never know exactly which sites their ad may appear on. What to do: disable search partners unless you really want to push click volume over performance efficiency. 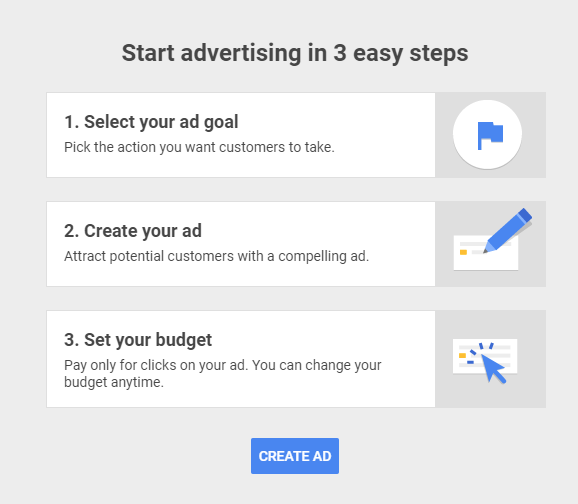 Whether you're creating your first campaign or a seasoned Google Ads guru, making these standard settings changes will likely have a positive impact on your performance. And like things like highly relevant landing pages, quality score, bid strategy, SKAG ad groups, use of ad extensions, conversion tracking, and many other optimizations are important, these setting changes can all be done in under and hour!